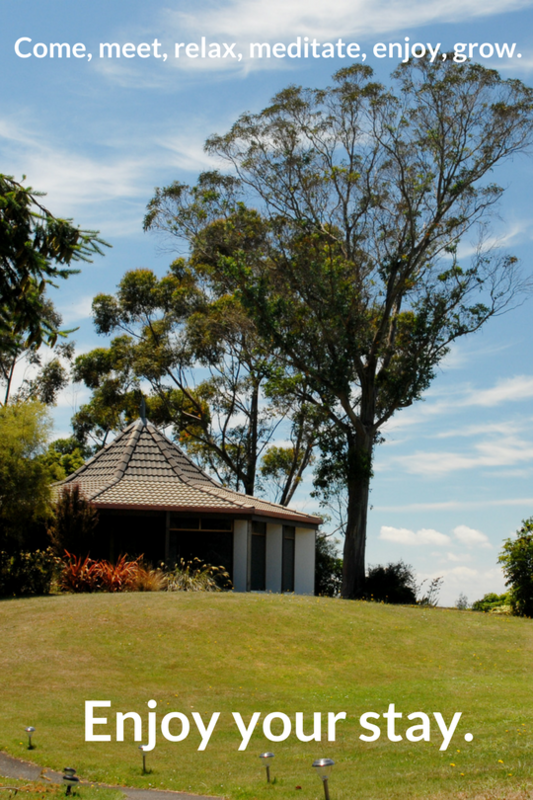 Tauhara is a Retreat and Conference Centre located in Acacia Bay, overlooking Lake Taupo in the centre of New Zealand's North Island. 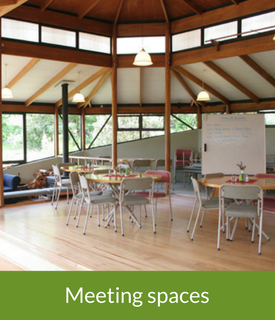 As a non-profit spiritual, cultural and educational centre, we offer affordable spaces for conferences, workshops, team building, weddings, educational seminars, events and retreats. 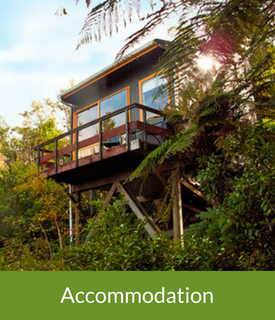 The staff at Tauhara do everything possible to make your stay enjoyable. We welcome individuals, couples, families and groups to join us. We are inviting you to come and experience Tauhara for yourself. At the Tauhara Centre, we are welcoming and open to people from all different walks of life, all faiths, who hold many different views. By valuing openness and acceptance, we are creating a space for unity and community. We are happy when our guests leave the Tauhara Centre with the feeling that they were in the right environment to grow spirutally and/or personally. We value personal contact with our guests. By working with you, we will do everything possible to make your stay, event or retreat a success.